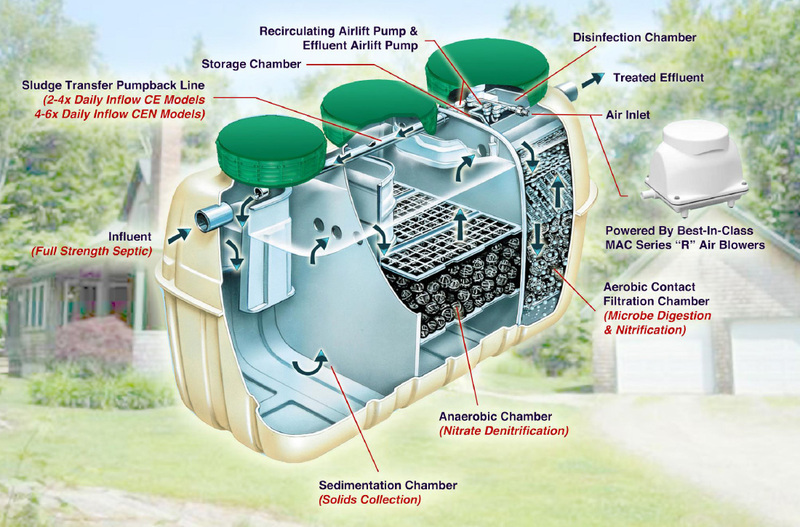 Easy: The CE5 is Fuji Clean’s most compact system, which can effectively treat up to 4 bedrooms of straight wastewater, with an up to 75% reduction in drainfield size and a 12” reduction in drainfield height. Simple: No additional septic tank is required. Straightforward installation. This low maintenance compact system is a natural choice for any home. Compact: A very small footprint (7’1” x 3’8”) and weight of just under 400 pounds makes this system highly maneuverable and adaptable to the very tightest and most difficult sites. Designed to accommodate ebb & flow of seasonal dwellings and summer homes. 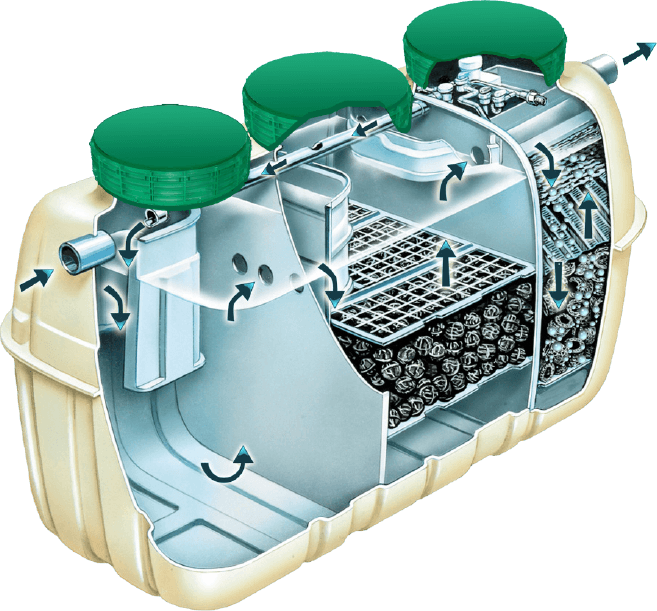 Fuji Clean Co Ltd. was established in 1961 and have continuously developed their range of wastewater treatment products over the past 50 years. To date FujiClean have installed over 2 million units and are the industry leader in Japan with a market share of 34%. Now operating globally(Asia, Australia, USA & EU) FujiClean is working towards providing everyone with access to the most reliable % cost effective system for onsite wastewater treatment. In 2006, the Japanese Ministry for Environment reported that nearly 11 million citizens were being serviced by Jokaso technology in Japan. As a market leader FujiClean continue to install 50,000+ systems per year.